BBC1’s Sherlock casts series four villain. 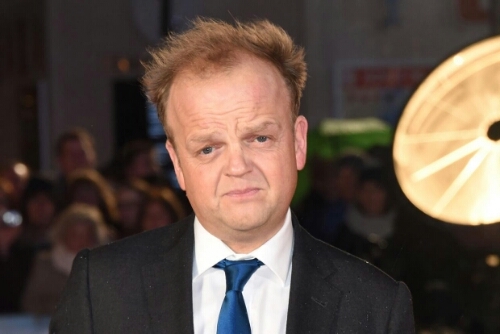 Toby Jones (The Secret Agent, Marvellous) is confirmed to star in the series four of BBC One drama Sherlock. Made by Hartswood Films, Sherlock is based on the works of Arthur Conan Doyle, and written and created by Steven Moffat and Mark Gatiss, episode two will be directed by series three’s ‘His Last Vow’ director, Nick Hurran. Series four of the award-winning cult drama starring Benedict Cumberbatch and Martin Freeman, promises laughter, tears, shocks, surprises and extraordinary cases. Sherlock Holmes is back once more on British soil – as Doctor Watson and his wife, Mary (Amanda Abbington), prepare for their biggest ever challenge – becoming parents for the first time.